The German Development Bank, known as KfW, is leading the group of lenders considering whether to provide a $420 million commercial loan for the project, Djibouti Ports & Free Zones Authority Chairman Aboubaker Omar Hadi said in an interview. No deal has been finalized yet, he said. The contractor that will build the facility hasn’t been selected, Aboubaker said. Discussions on the potential funding are “in an early stage,” KfW spokeswoman Dela Strumpf said by email, declining further comment. 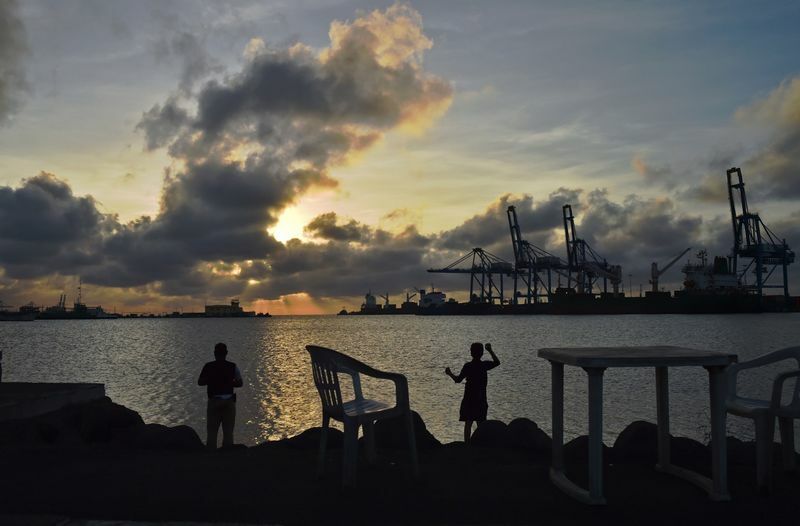 Djibouti, situated on one of the world’s busiest shipping lanes and home to six ports, has become increasingly important to regional and world powers. Smaller than the U.S. state of Massachusetts, it hosts the largest U.S. military base in Africa in addition to a Chinese People’s Liberation Army support facility. Hassan Gouled Aptidon International Airport is being built 25 kilometers (16 miles) south of the capital, Djibouti City, which hosts another aerodrome that serves the U.S. and other air forces. China built its first overseas naval station in Djibouti two years ago. The loan for the airport, which initially will have two 4.2-kilometer runways, a cargo facility and a passenger terminal, will be repaid in 15 years with a three-year grace period, according to Aboubaker. The new aerodrome will serve Ali Sabieh, the nation’s second-largest city near the border with Ethiopia. The government is also planning to build Ahmed Dini Ahmed International Airport on the Seven Brothers Islands archipelago in the Bab el-Mandeb Strait, a global shipping choke-point that links the Suez Canal to the Indian Ocean. Djiboutian authorities are in talks with “several” banking institutions to finance the archipelago airport, Aboubaker said, declining to identify them because the talks have yet to be concluded. China Civil Engineering Construction Corp. Vice President Zhou Tianxiang signed construction contracts for multiple Djiboutian airports in January 2015, according to the state-owned La Nation newspaper. The government canceled the company’s contract for HGAI Airport in 2017, without providing a reason.